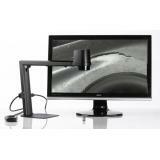 MAGNUS HD ZIP MAGNIFICATION SYSTEM is a space-saving and quick tool for manual inspection in superb HD quality. MAGNUS HD ZIP is a simple and user-friendly system. The simplicity and intuitive control buttons enable you to operate MAGNUS HD ZIP without any further training and you do not need any time to adjust to using it. 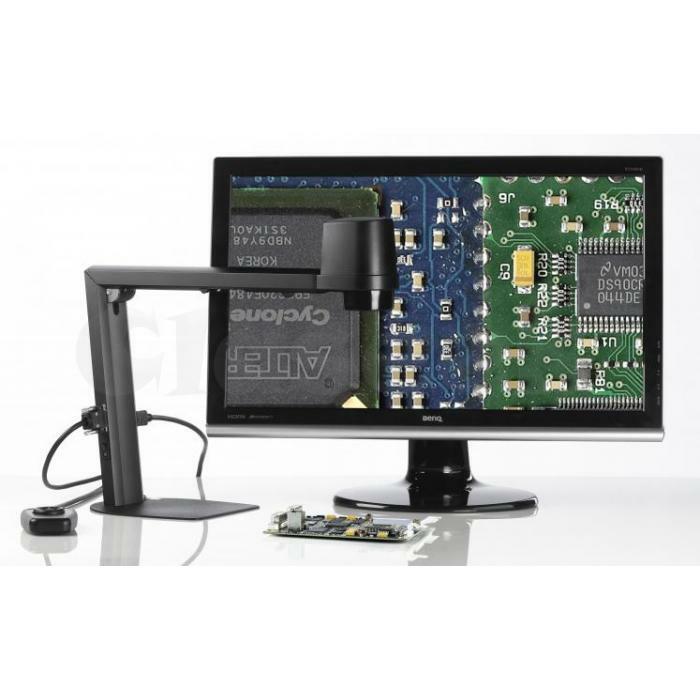 MAGNUS HD ZIP is a simple and user-friendly system from TAGARNO, which is your alternative microscope. With the included XKEY control box comes simplicity and intuitive controls which enable you to operate MAGNUS HD ZIP magnification system without any training and you do not need any time to adjust to using it. Providing superb HD image quality, magnification up to 40 times and live imaging at 60fps with +4 lens mounted, MAGNUS HD ZIP from TAGARNO enables you to see small details very clearly. With HD you get an extremely sharp magnified image with unsurpassed colour rendition. 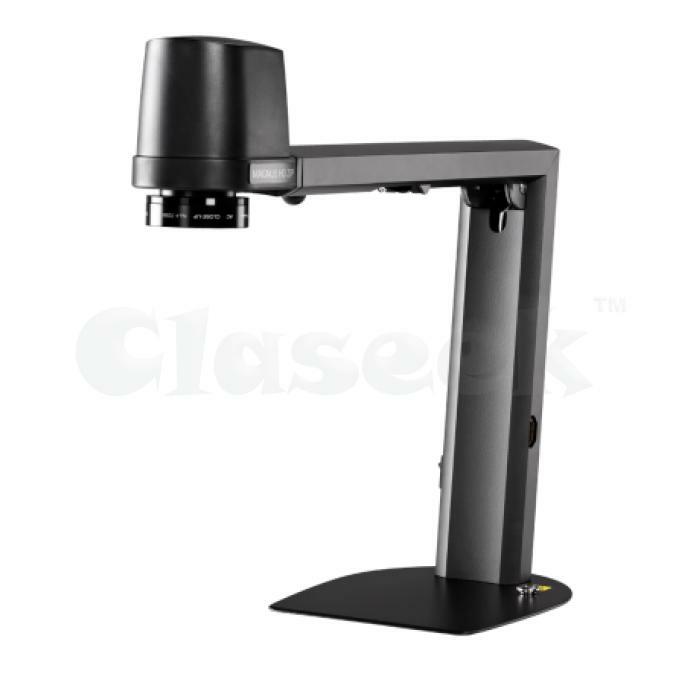 What you see on the monitor is exactly what is under the magnifier - without distortion, delay or interference.The built-in autofocus ensures a sharp image regardless of magnification size. 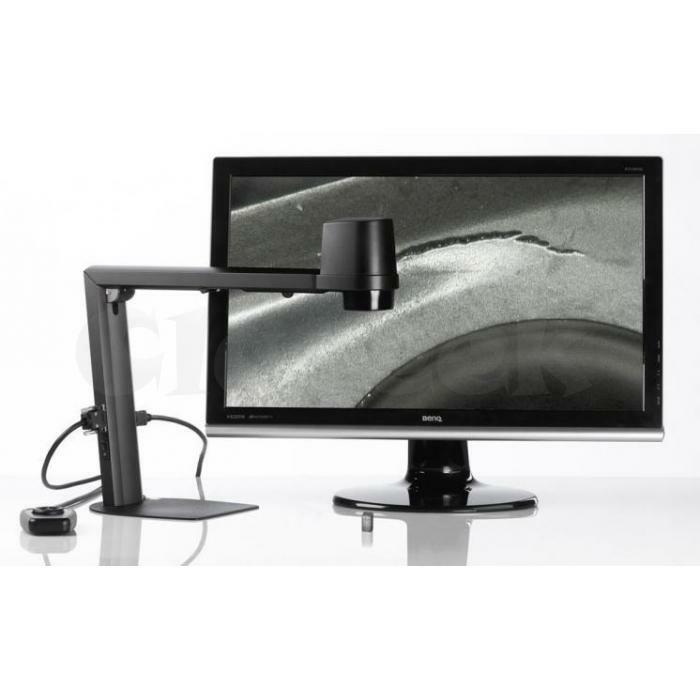 An added bonus of MAGNUS HD ZIP magnifier is the multi-viewer option which allows more than one person to view the magnified object at the same time. This feature is ideal for the training of new operators, sparring between operators and supervision sessions. The option of dialogue and cooperation brings new and more dynamic ways of working and easier quality control from the magnification system.